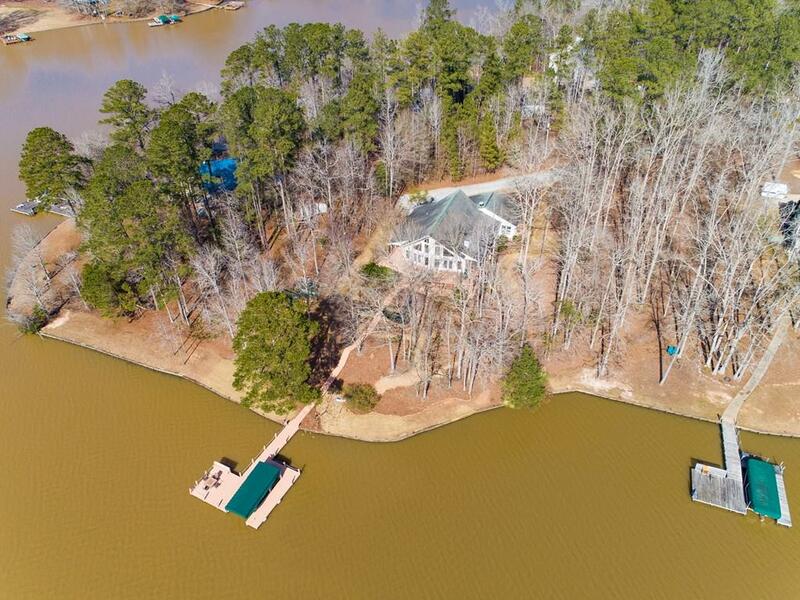 STUNNING PANORAMIC LAKE OCONEE VIEWS! 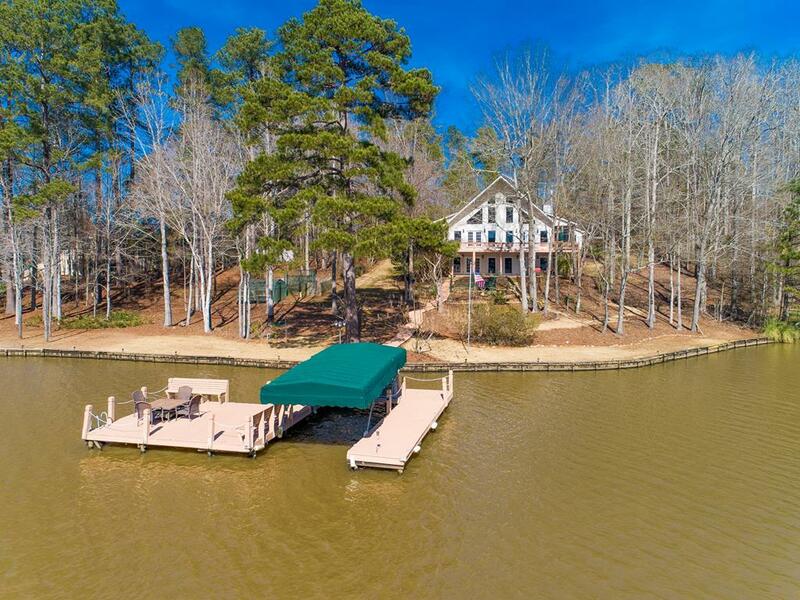 Beautiful home perfectly sited on a POINT LOT with over 260 FT of frontage on the sought-after RICHLAND side of Lake Oconee. OPEN CONCEPT main level great room/kitchen/dining area with huge wall of windows overlooking LAKE. Quality, custom home offers GOURMET KITCHEN with VIKING RANGE, silestone counters and stainless appliances.Two spacious MASTER SUITES W/ FULLY RENOVATED BATHROOMS, two addl bdrms and baths and a studio/flex room. 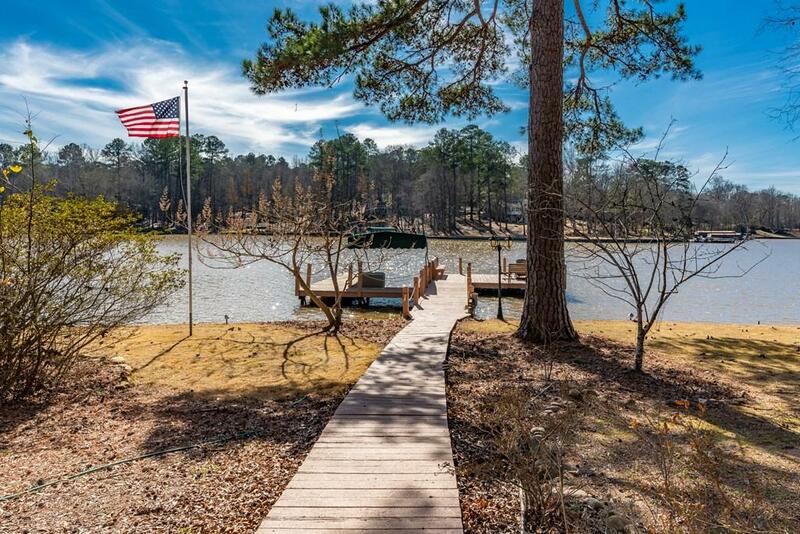 Huge finished WALK OUT TERRACE level w/ extensive windows in great room, a second kitchen and workshop.Located in the heart of Lake Country and a short boat ride to the sand bar and the BoatHouse. 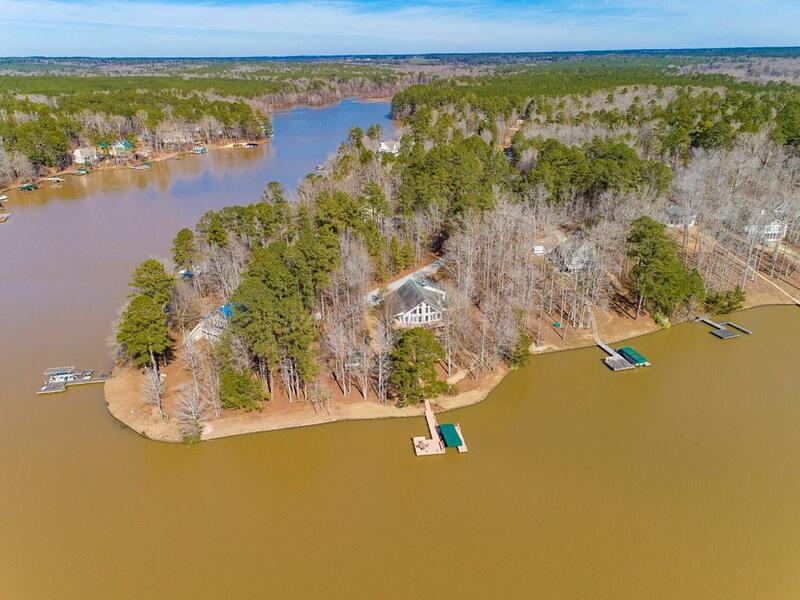 MAX DOCK, 2 car attached garage and numerous OUTSIDE SPACES for entertaining and creating your new memories at Lake Oconee!